The Otsego District Public Library is pleased to offer its resident cardholders access to lynda.com’s library of instructional videos. Normally, using lynda.com requires a paid subscription, but as an Otsego resident and ODPL cardholder you can access Lynda.com content from any computer with an Internet connection simply by entering your 14-digit library card barcode and 4-digit PIN. Log into lynda.com using your barcode and PIN. 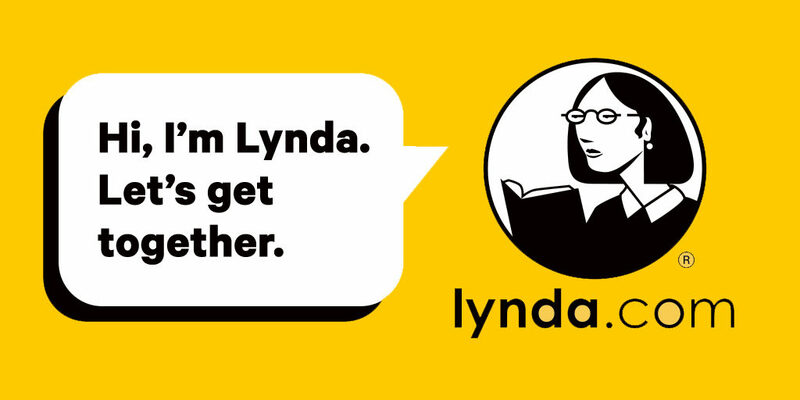 Once you have logged into lynda.com with your library barcode you must create a personalized lynda.com account by entering your name and e-mail address. This account can help you manage your course history, playlists, bookmarks, and Certificates of Completion. Many courses also featured exercise files, so that if you’re watching a tutorial about Microsoft Excel you can follow the activity with downloadable, pre-populated Excel spreadsheet files. Lynda.com is an online learning site that hosts a constantly growing library of over 3,000 courses that include over 130,000 videos. Courses cover a variety of topics (including business, design, web development and multimedia skills) and software (Microsoft Office, Adobe Creative Suite and open source applications) that can help you pursue personal and professional goals. These courses are delivered by expert instructors and feature searchable transcripts that make it easy to find quick answers to questions. They also feature Certificates of Completion that can be uploaded to a LinkedIn profile.